the Puerto Vallarta bum crack guy.…. Or, the crab that climbed the sewage pipe into my friend’s toilet in Cuba…. Nope, not even the Vancouver Condo King’s out of control party…. 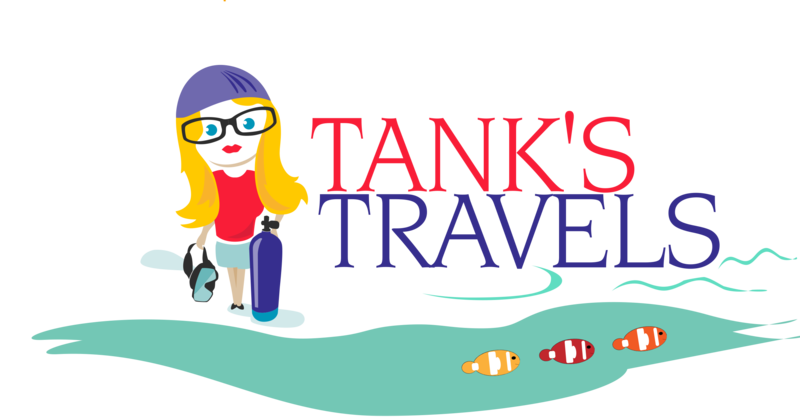 Coming soon: the most popular tankstravels.com posting EVER. ← The excitement is building…..